Properly maintaining your commercial HVAC systems is essential to providing reliable service to your business or organization. Without proper maintenance, the efficiency of your equipment will drop dramatically, leading to increased energy costs and shortened equipment life. 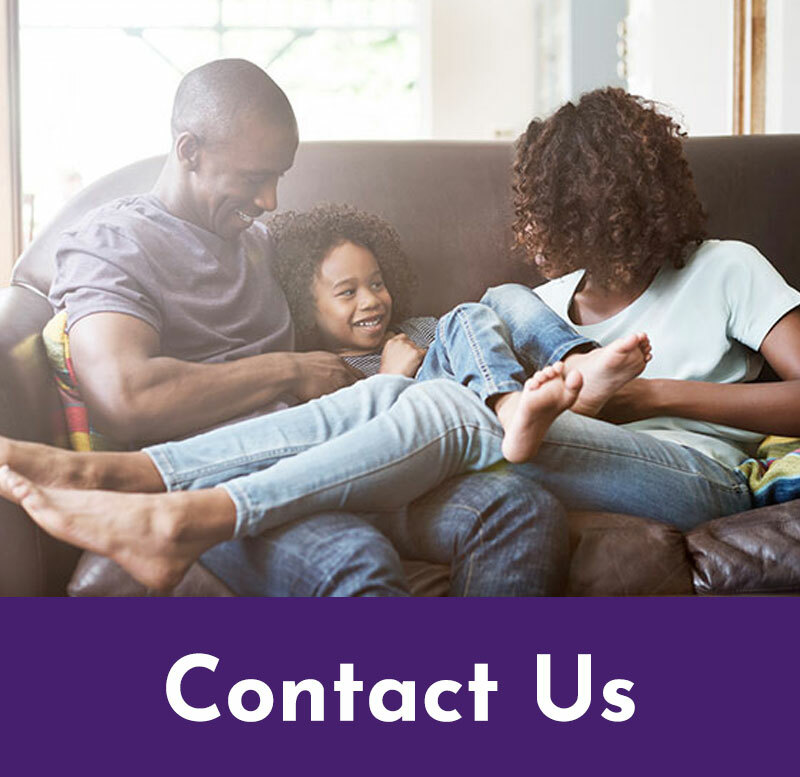 Our experts at Comfort Monster will carefully design a maintenance program specifically for your business or your entire enterprise. 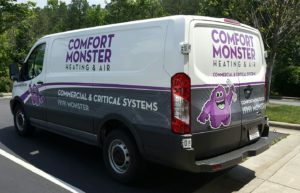 Comfort Monster will recommend maintenance plan options for your building or commercial space. Simply contact us and we’ll survey the building and systems. From there we will work up options and recommendations for your commercial HVAC maintenance. Great people. We can always count on Comfort Monster. They are friendly, efficient, honest. This was an easy & painless purchase. Jay made the choice of determining the system I needed without confusion. I love this Carrier product. I had difficulty the first day of installation using the thermostat. Jay responded immediately & had a technician come out to address my concerns late in the evening. Kudos to all of you! We tried several different companies over 3 years and nobody could get our office comfortable all year round. 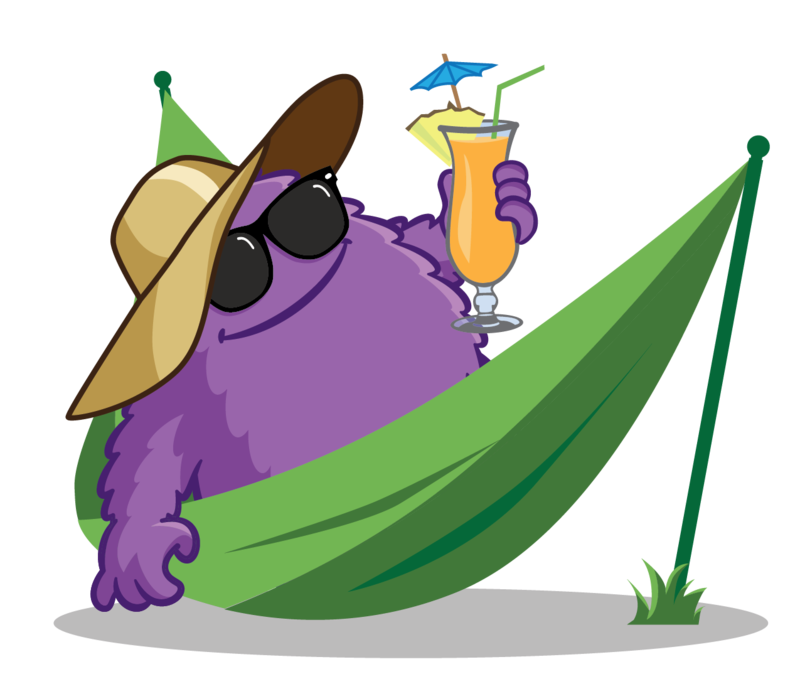 Comfort Monster was able to figure it out quickly and has always been responsive to our issues. Ready for a professional to maintain your company's HVAC systems? Your comfort is my business!